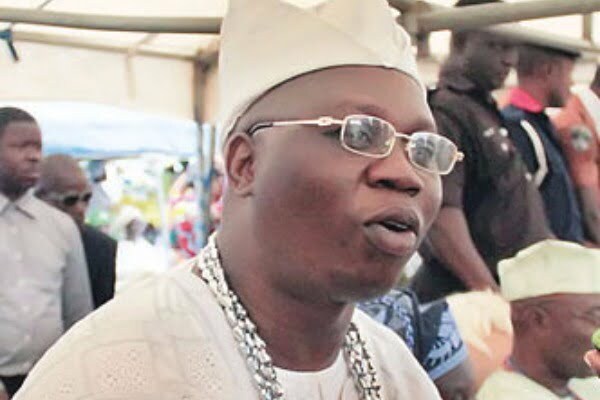 The Aare Ona Kakanfo, Chief (Dr) Gani Adams has described the death of Dr Fredrick Faseun as a great loss to the Yoruba race, Nigeria and the world at large, pointing out that he left behind a worthy legacy. â€œIt was with shock that I received the sad news of the passing of our Papa and founding father of Odua Peoples Congress (OPC) which occurred today, December 1, 2018. This, no doubt, is a moment of great grief for entire family of OPC, Yoruba nation, Nigeria and the world at largeâ€, Adams noted. He added that the deceased in his life time made outstanding contributions to the progress of the nation in many capacities, and no doubt left behind a worthy legacy through his careers as a renowned medical doctor and politician among others. He emphasized that the late Faseun was one of the good doctors trained in China as an acupuncturist. A former presidential candidate of the Labour Party in the 90s, saying, â€œI see him as a father, and I passed through him for a period of five years. â€œBaba deserves all respect because he acquitted himself so diligently, and will also be remembered as a distinguished leader in all ramifications, and one that was greatly admired by the general public and his peers as a straight forward and complete gentleman. â€œHe demonstrated wisdom, honesty and good leadership, established friendship, harmony and accommodation across board. He was as a community leader and a prominent patriot, which was no doubt a testimony to be reference to. â€œBaba exhibited very good leadership qualities, wisdom and wealth of experience which indeed he put to use in the discharge of his responsibility, as well as upholding the institutionâ€™s tradition of excellence, while alive,â€ the statement concluded.